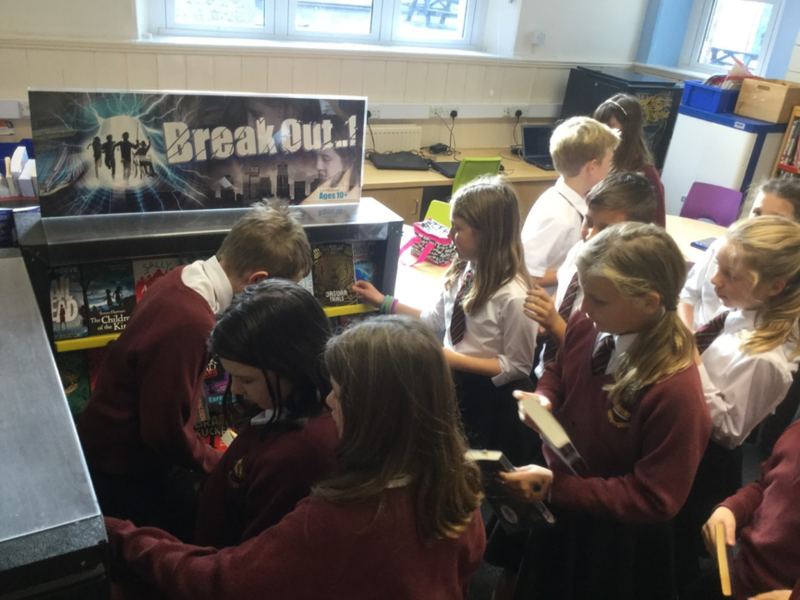 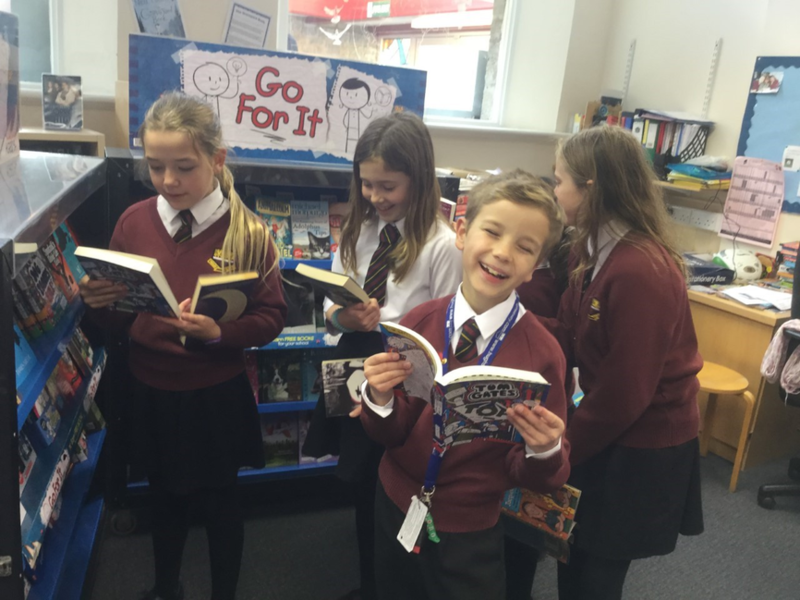 Amidst much excitement the TRAVELLING BOOK FAIR has arrived in the School Library today! 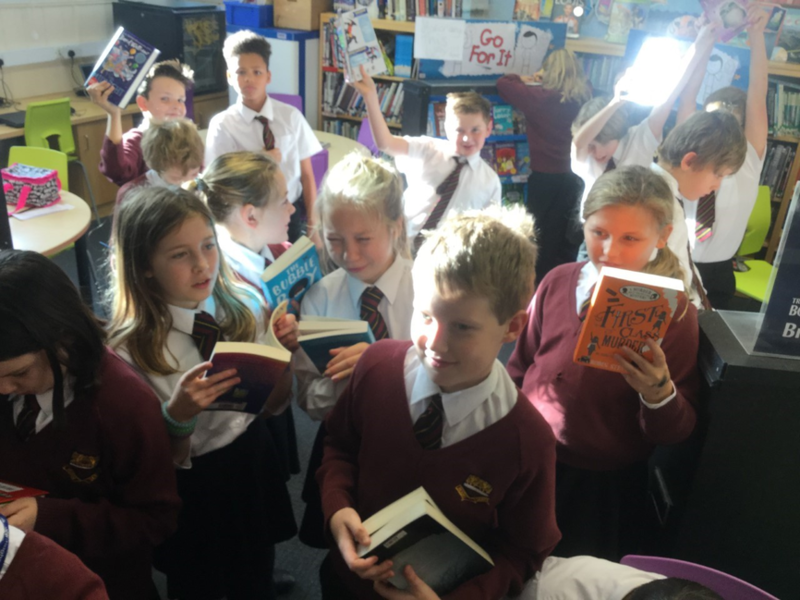 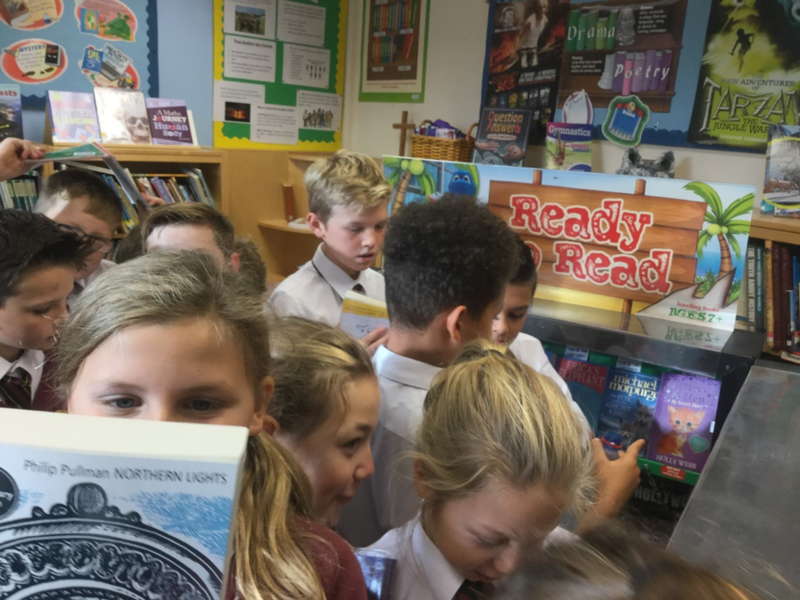 Every class has the opportunity to come in, browse, and buy a fantastic selection of books from republished classics such as Dracula, to the latest Wimpy Kid and David Walliams books. 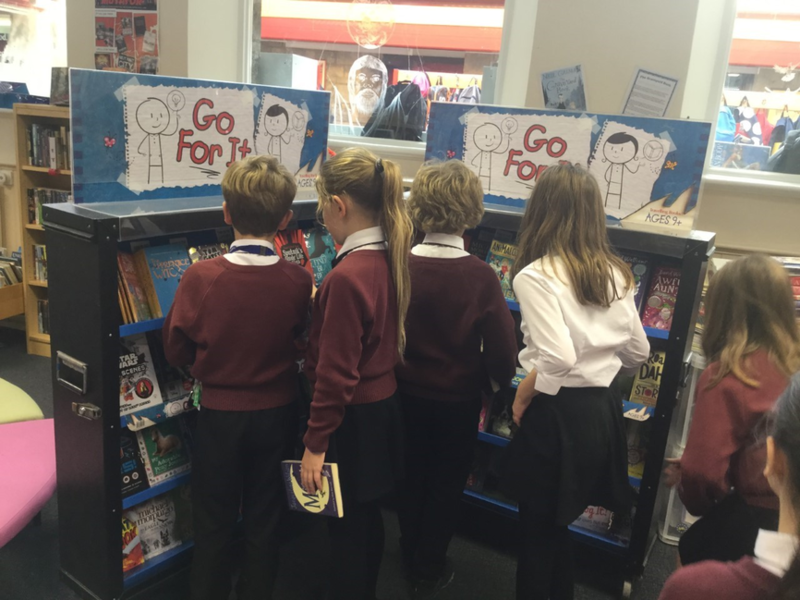 The Fair is in until Thursday 17th November and open throughout the school day. 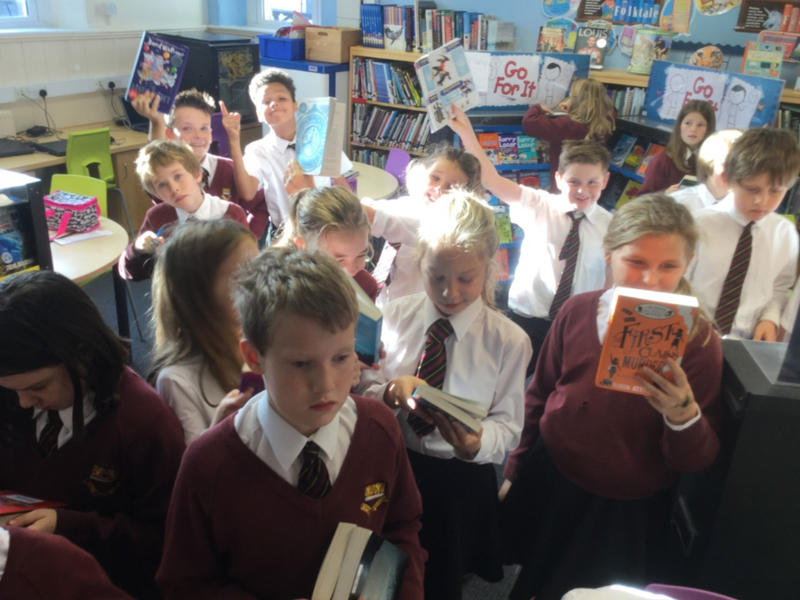 On Tuesday 15th November parents/carers are invited to come in between 3.40pm and 5pm.